The diamond block toys is the smallest block toy on market. Normally the Lego block height 11mm but the nano diamond block toy only height 5mm. The tiny size of the diamond block cause the product outcome more details. But this nano type block only suitible to age 14 or above. 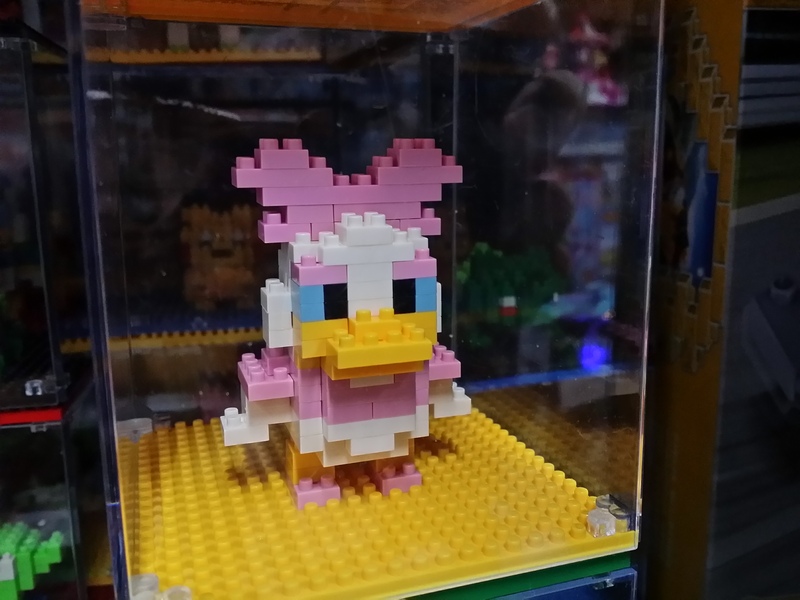 In year 2014, we listed over 300 different types diamond block in this webshop and the feedback of our customer are postive on this new type block toy. We will keep on list more new toys on this webshop. 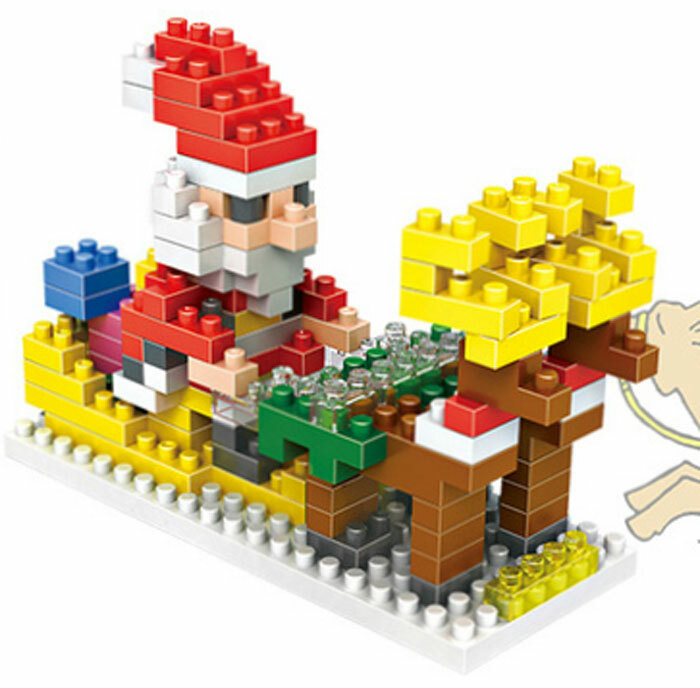 The Santa Claus nano block was the latest release block on Dec 2014.